The human body was not built to sit in front of a TV all day and be stuffed with junk food. It is the body of a predator and was built to sprint across vast plains in pursuit of pray and lift heavy logs and boulders in order to create shelters. The ancient Greeks knew this and worshiped the human physique for its construction, design, and properties. 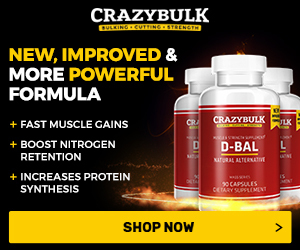 Must Read: What A Two Week Cycle Utilizing Anadrol Anavar And or Dianabol Can Bring You? Although the situation has changed nowadays, with the majority of people simply having no time to exercise regularly, there are still those who develop their bodies as much as their minds. Of course, with the development of modern technology, today there are many ways to assist the body through its development, ways that the ancient Greeks did not have. 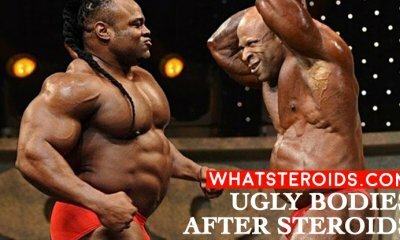 Steroids have become a widely spread way to accelerate and overcome the body’s natural limits in terms of strength, size, and appearance. 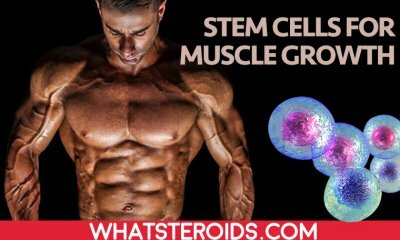 They are widely used today in medicine for the treatment of terminally ill patients, but also in combination with adequate diets for increasing body weight and gaining muscle strength. They also have some negative effects on the human body, such as high blood pressure, acne, variations in levels of cholesterol, changes in the heart’s left ventricle and also liver damage. 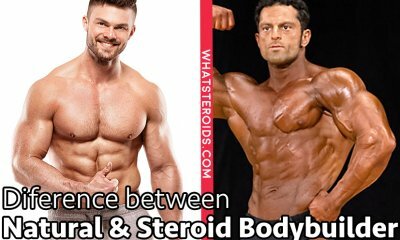 Anavar (or Oxandrolone) is a highly popular anabolic androgenic steroid. 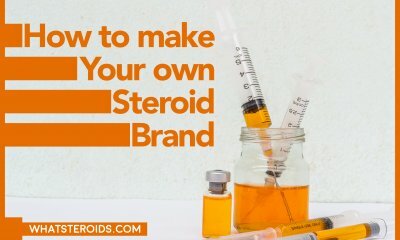 Even though the use of all anabolic steroids has repercussions and side-effect, and such is the case with anavar too, what’s good about this particular steroid is that the side effects are surprisingly mild. 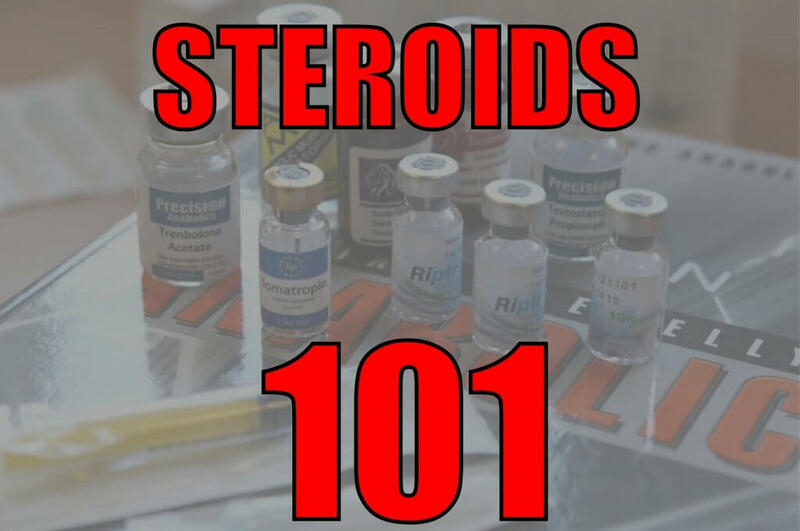 It’s even possible to completely avoid all side-effects if the steroid is used responsibly. 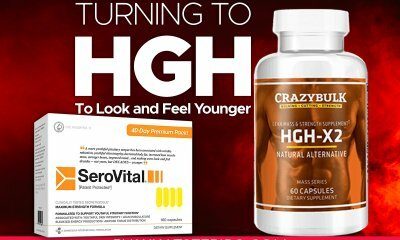 There are known cases of adult healthy men having no side-effects whatsoever even with the use of the compound in high doses (anywhere from 80-100mg daily). 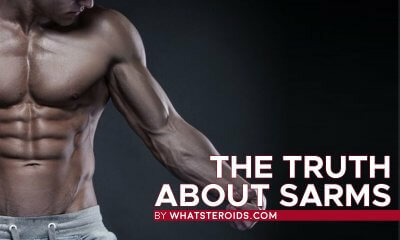 On the other hand, many women also find the Oxandrolone hormone to be THE anabolic steroid because it’s incredibly well tolerated by the female body (which is not the case with other popular anabolic steroids, at least a great majority of them.) However, certain side-effects will more likely target women than men, because of the female body’s natural sensitivity to hormones. Basically, the most common side-effects that may occur when using Anavar are hair-loss and acne. These will, to the greatest extent, be based on genetic predispositions, and there’s not much that can be done here. What will happen is, if you have a genetic predisposition to be bald, you’re going to be bald, only that will happen sooner than you expected since the use of Anavar will speed up your hair loss. Acne, on the other hand, will also happen (especially if you’re genetically sensitive to them) on the shoulders or back. If you’re genetically insensitive to acne then you won’t have this problem. To solve this, you could try to shower more often, keep your skin clean, change your clothes more often etc. Also, it’s important to know that there is a great probability of testosterone suppression, and consequentially-testicular atrophy happening. 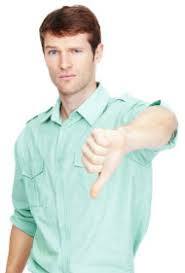 Even if you attempt treating the testosterone suppression with some type of exogenous testosterone, the testicles will shrink. Loss of their fullness will occur, but when you discontinue the use and your hormones clear up, they will return to their normal size. 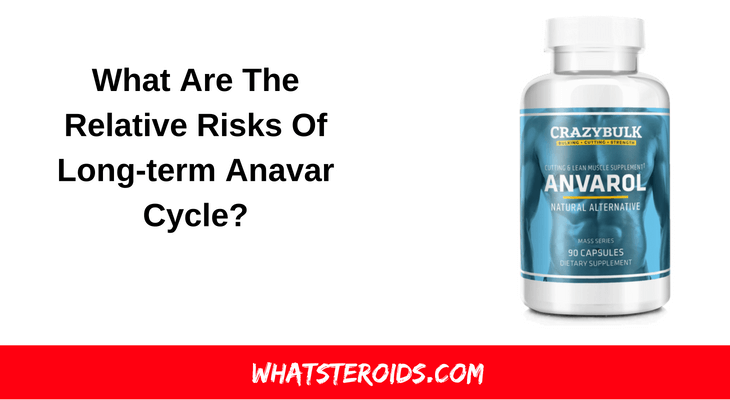 It is important to say that among the side-effects that may occur, the use of Anavar also has some that WILL NOT HAPPEN-no excess water retention or Gynecomastia can occur (since the steroid does not aromatize in the body). 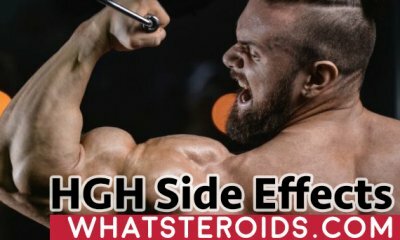 Does Proviron Improve The Anabolic Effect Of Steroids?